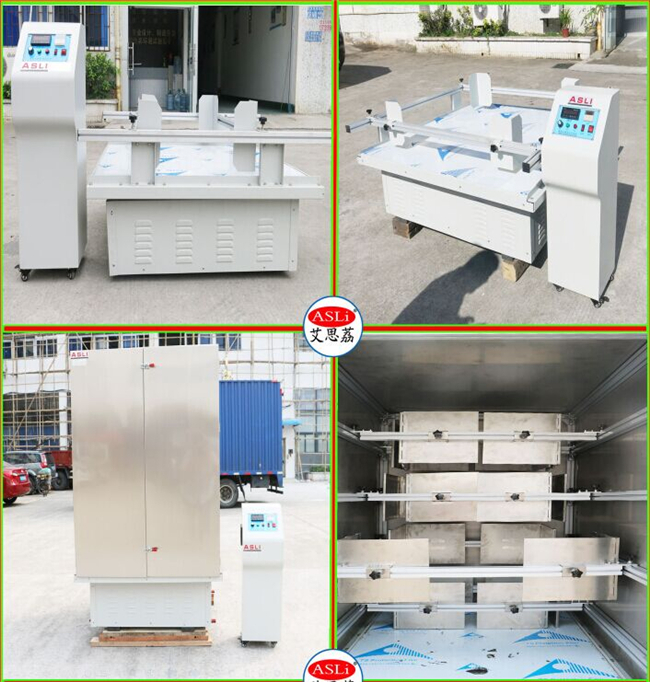 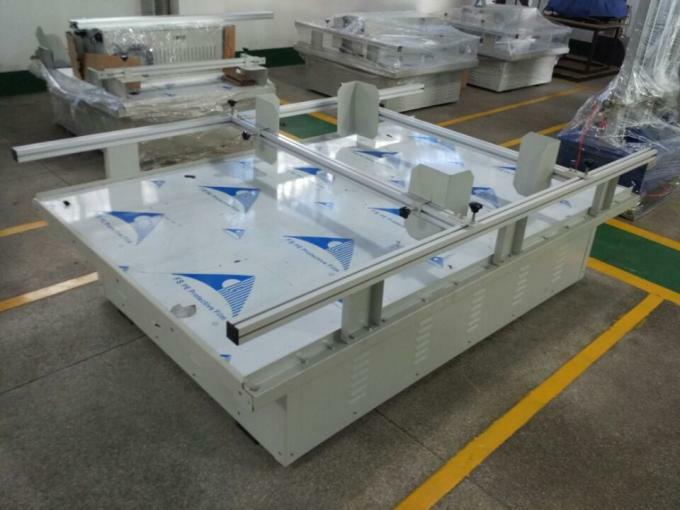 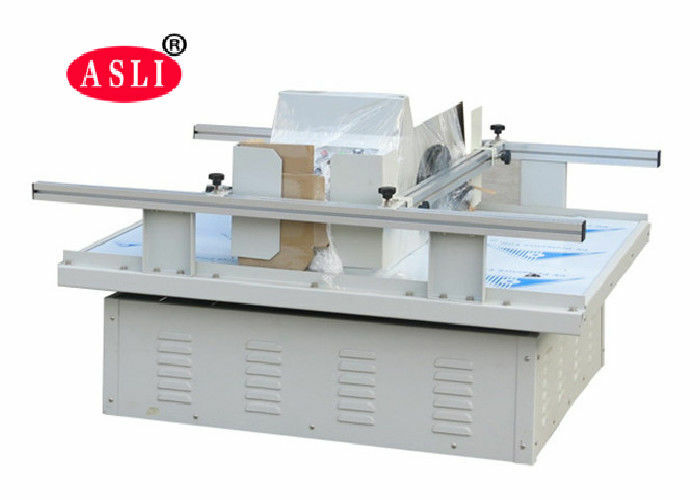 Package Transportation Simulation Vibration Tester for Battery Test is applied to test the vibration-resistance of packed Toys, electronics, furniture, gift, ceramics,equipment,etc., under simulated transport conditions, according to American and EU transport standard (ASTM,IEC). 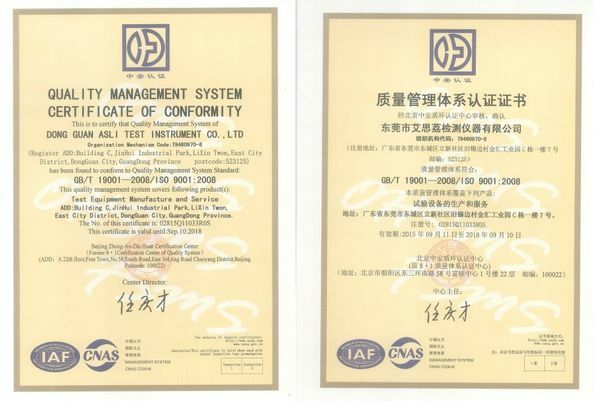 We are a long history testing equipment manufacturer, in the past 28 years, we devoted to simulation environmental testing equipment and Mechannical vibration and shock testing machine. 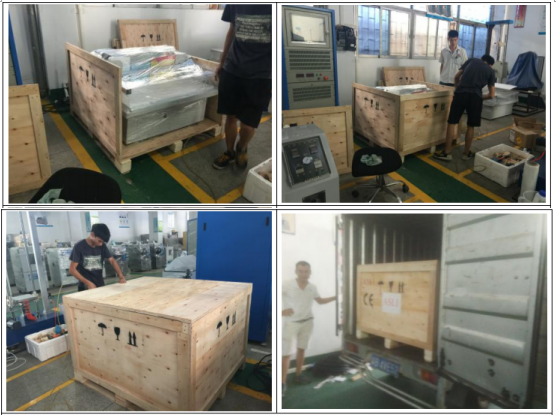 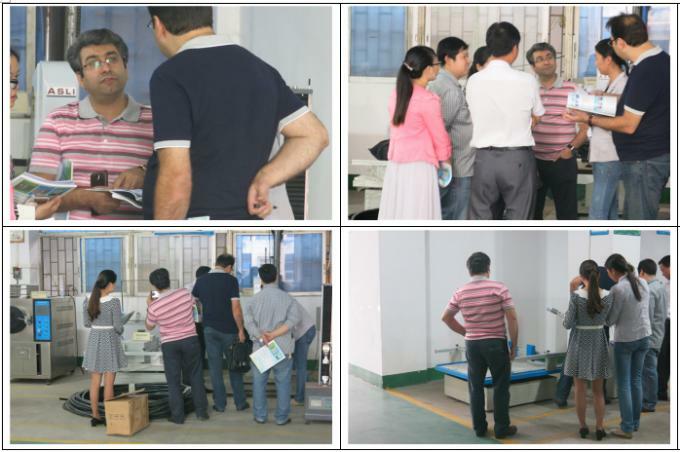 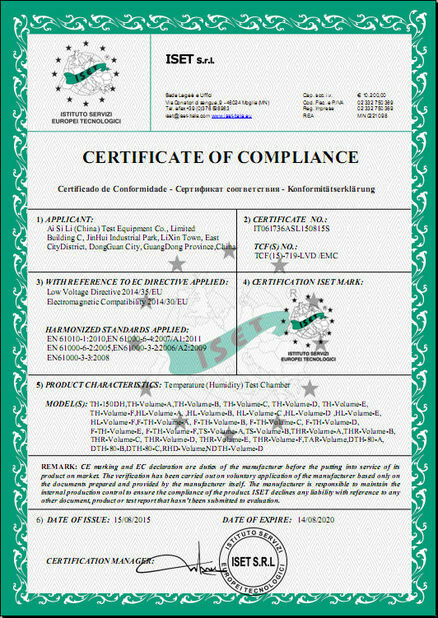 Package Transportation Simulation Vibration Tester for Battery Test is our star products , and we had obtained the CE certification for this machine .